Best Times To Visit Disneyland in 2017! Plus, Put Your Disneyland Vacation On Layaway (Spread Payments Out)! Best Times To Visit Disneyland in 2017, PLUS exclusive savings for Thrifty NW Mom Readers! We know we have a lot of Disneyland fans here and we are excited to let you know that 2017 Disneyland packages are now available. Usually the first question you start to think about when you decide you want to plan a Disneyland trip is, “When should you go?”. The answer will be different for everyone based on your families travel style (Do you prefer fewer people, but shorter hours? 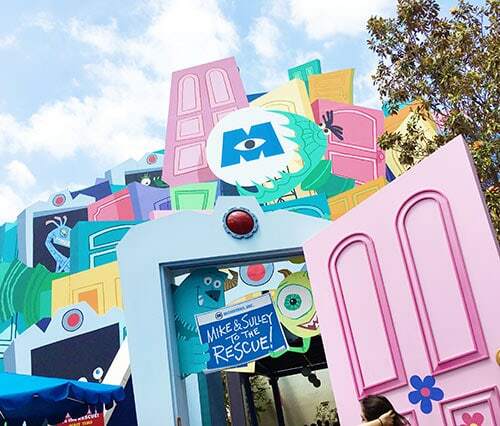 Are you willing to deal with crowds to make sure more attractions are open? Are you someone who loves Holiday themes at the parks?). If you’ve been looking to book a Disneyland vacation, we’ve put together an at-a- year glance to help you decide when to go. 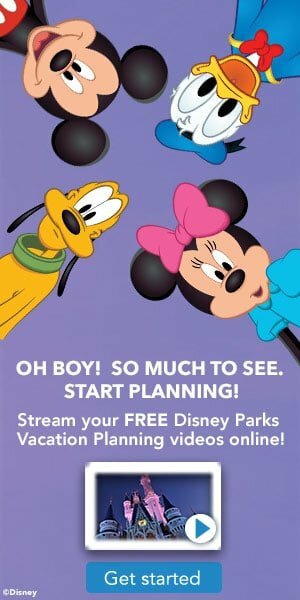 Also, be sure to read through to the bottom for a special promo code to help you save even more on your Disneyland vacation! January – mid-March (non-peak season): With the exception of a few conventions, this timeframe is considered a non-peak season time. You’ll normally get cooler weather, fewer crowds, and better travel deals. Mid-March – April (Spring Break season): This is known as Spring Break season. Since each school district has different spring break dates, there’s not normally one week to avoid if you’re hoping for fewer crowds. However, Easter does fall on April 16 next year, so there will most likely be an influx of visitors around that date. It should also be noted that Disneyland normally does a little something extra for St. Patrick’s Day and Easter. May (great month to visit): This is one of those great windows to visit if you’re hoping for warmer weather and fewer crowds. It’s a perfect little break before school gets out for the summer. 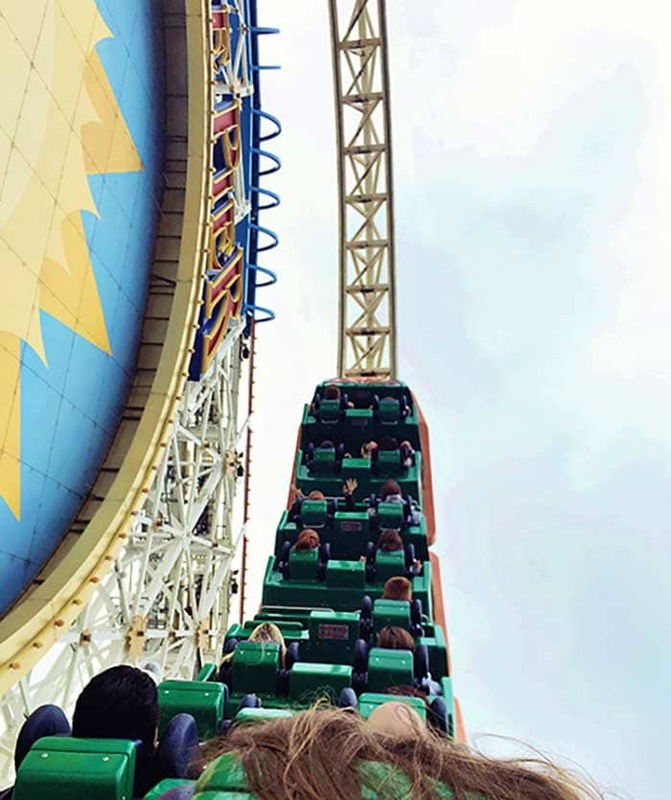 June – August (Summer season, longer hours + more open): Summer time at the Disneyland Resort normally brings longer park hours and more entertainment. Also, it’s important to note that since it’s a popular travel time, there are fewer ride closures this time than at any other time during the year. Summer of 2017 also brings some exciting new openings. The new Guardians of the Galaxy – Mission: BREAKOUT! 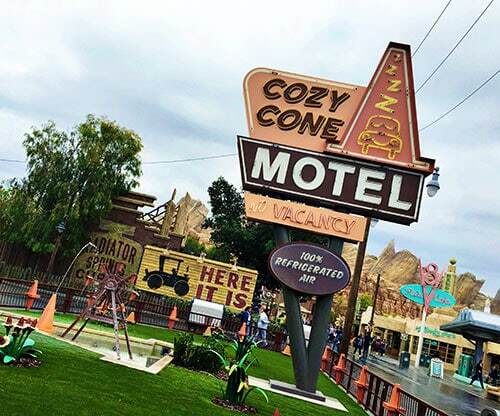 will open at Disney California Adventure Park sometime during the summer. The Rivers of America area of Disneyland will also re-open sometime next summer with a new look. This means the return of Pirate’s Lair on Tom Sawyer Island, the Davy Crockett Canoes, the two river boats and Fantasmic! Mid-September – October (Popular Halloween decor and celebrations): Halloween Time normally kicks off during the middle of September and lasts through Halloween. The celebration includes festive fall décor and Halloween overlays on a handful of attractions like Haunted Mansion Holiday and Space Mountain: Ghost Galaxy. If you plan on going during Halloween Time, September is a great way to beat crowds before fall breaks. 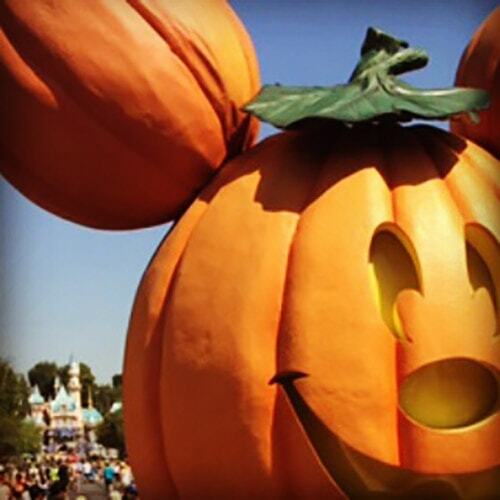 You should also be aware that Mickey’s Halloween Party is a separate nighttime event held on select dates. 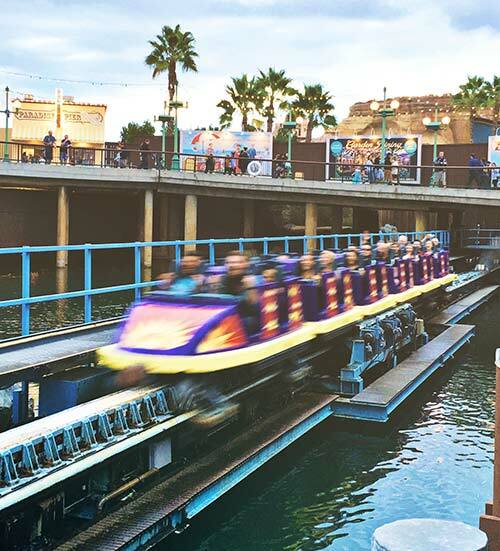 If you don’t have a ticket you’ll have to leave the park a couple of hours early, but Disney California Adventure stays open later on those nights to make up for it. 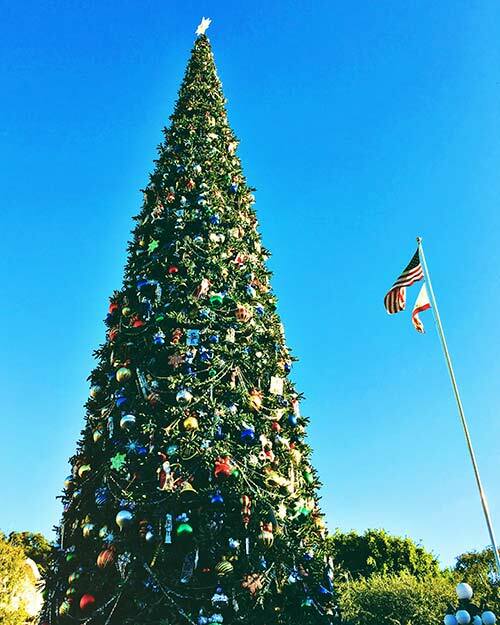 Mid-November –December: Holidays at the Disneyland Resort begin in the middle of November and continue through the first week of the New Year. There is a special holiday fireworks show, a holiday parade, tons of holiday décor and festive holiday overlays. Haunted Mansion Holiday sticks around, the Jungle Cruise becomes the Jingle Cruise and “it’s a small world” holiday mashes up with “Jingle Bells.” It is such a magical and memorable time to go. Ticket Deals Exclusively for Thrifty Northwest Mom readers! Thrifty NW Mom readers can lock-in 2016 ticket prices for 2017 for a limited time, and can get the best deal on hotel packages as well. Our partner Get Away Today has negotiated tons of hotel specials that include free nights, free breakfast and other exclusives. 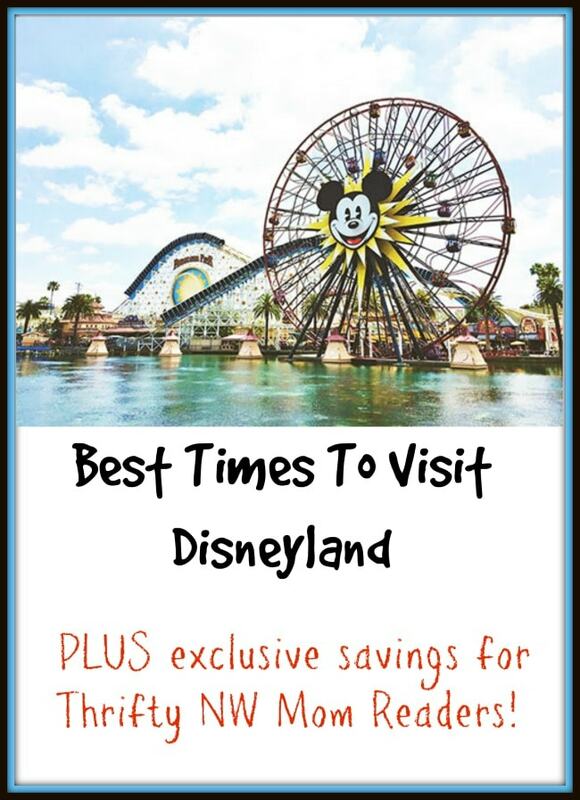 For the most savings, combine their discount Disneyland tickets and hotel specials. Better yet, you can book your vacation for next year and hold it for $125 down with Get Away Today’s layaway plan. This plan allows you to make as many payments as you’d like up to two weeks before you go. Plus, use promo code: THRIFTYNW to save an extra $10 off Get Away Today’s already discounted packages. Book at getawaytoday.com or call 855-GET- AWAY to book your vacation. Just mention Thrifty NW Mom sent you!